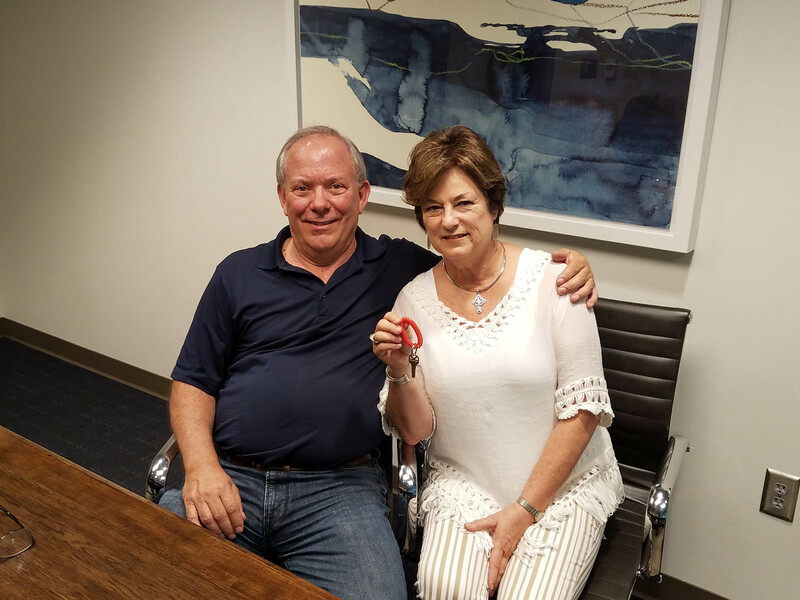 We feel very lucky to have had Arje’ and Jim as our purchasing team searching for our ideal home in the Atlanta area. They have many combined years of knowledge of the Atlanta housing market. They are always willing to try one more time just to put you in the perfect home for your needs and expectations. We not only had a great buying experience, but we’re also blessed to have made two new friends.